Imagine the perfect beach vacation where you can be as relaxed or as active as you wish. 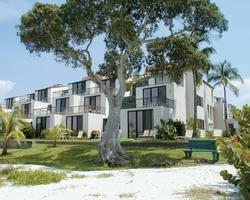 Located on Florida’s legendary Sanibel Island with breathtaking views of San Carlos Bay, Lighthouse Resort & Club features expansive, well-maintained timeshares for sale with exceptional amenities and an accommodating staff. 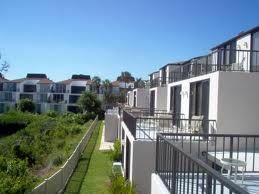 Ranging from 1800 to 2100 square feet, these two and three bedroom timeshare units are more like a beach house than apartment. 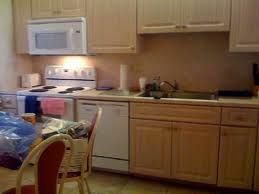 Completely furnished with fully equipped kitchen and dining area, two full baths, and separate bedrooms with King, Queen, and twin beds. The living area is your personal entertainment center featuring LCD TV, Cable/Satellite, DVD, Video Player/Recorder, CD Player/Stereo and IPOD/MP3 connectivity. Step outside on the furnished patio or balcony for magnificent views of the bay or lagoon. Adding to the home-like living, all apartments at Lighthouse Resort & Club have washers and dryers, heating and air-conditioning, window ventilation, ceiling fans and wireless internet. 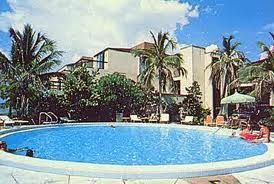 At the resort, luxuriate in a heated swimming pool and whirlpool. Walk to the beach to swim, snorkel or fish. Keep active on two tennis courts, shoot some hoops, or play shuffleboard or horseshoes. Nearby is boating, hiking, and golf. Restaurants and nightlife are only a mile away. Buy a timeshare at Lighthouse Resort & Club and you’ll always have a perfect beach vacation! Contact Lighthouse Resort & Club Specialist Today!